P. Servilius M.f. 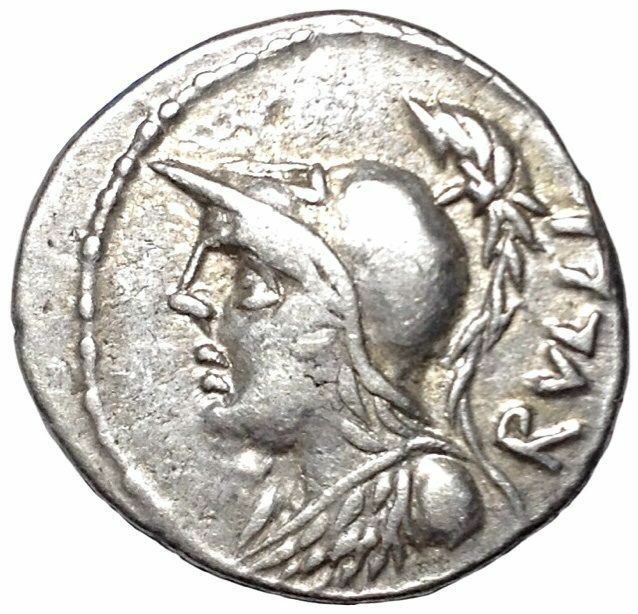 Rullus was one of the moneyers for the year 100 BC. He was the father of the Tribunis Plebis for the year 63 BC, P. Servilius Rullus. The cognomen Rullus roughly means 'boorish' or 'uncultivated'.